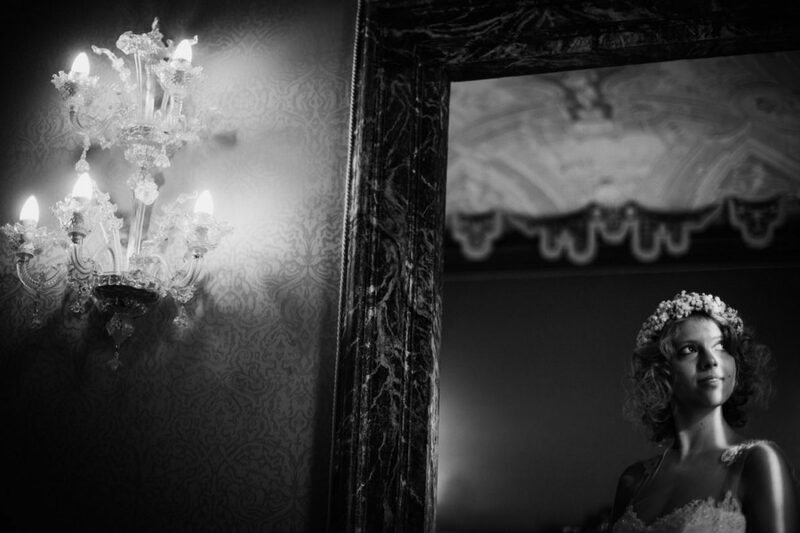 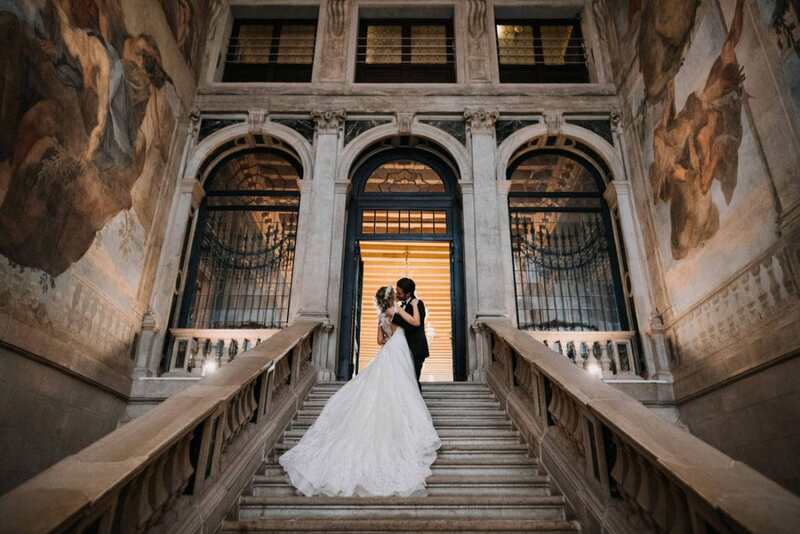 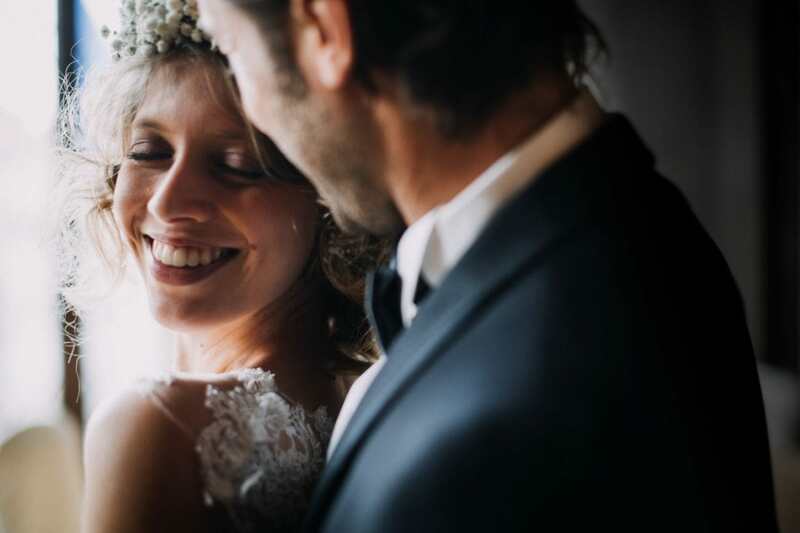 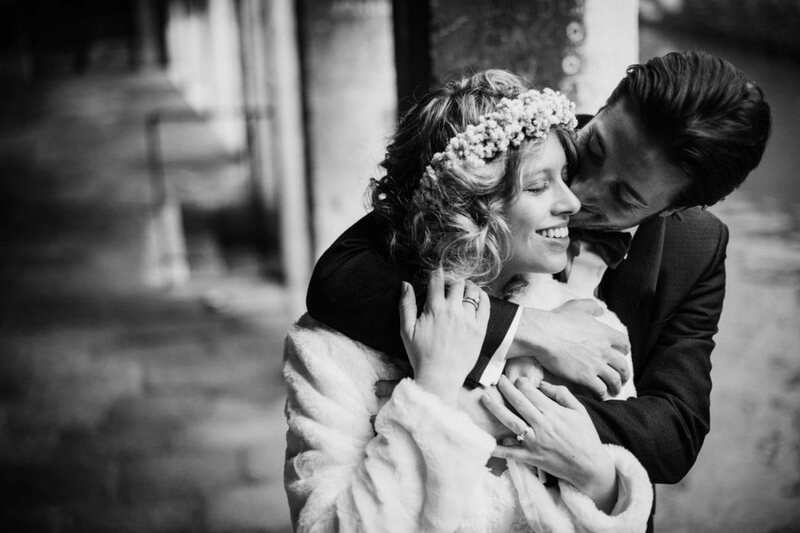 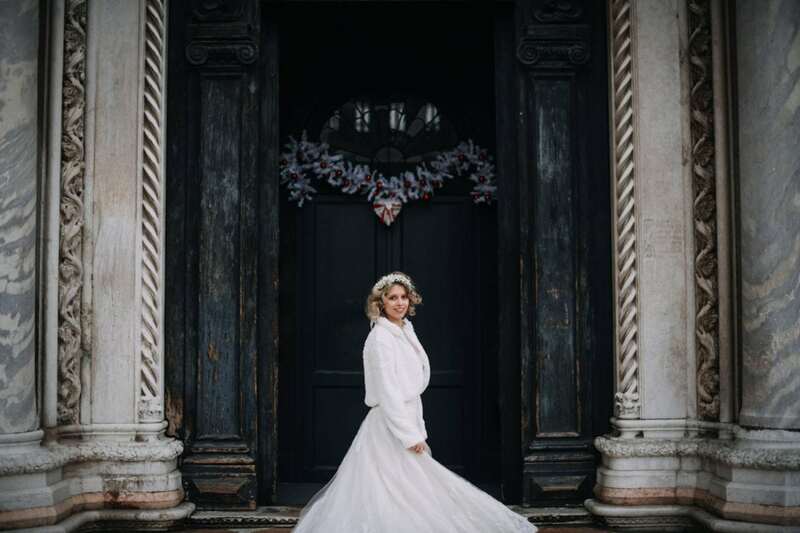 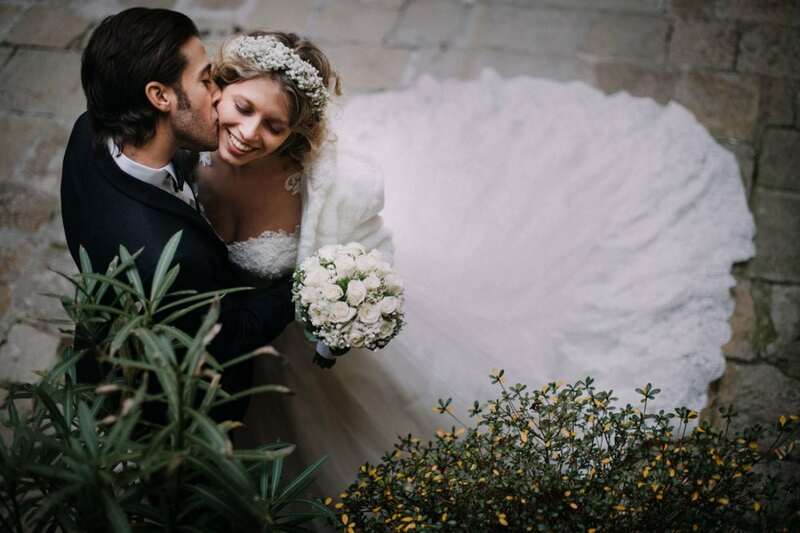 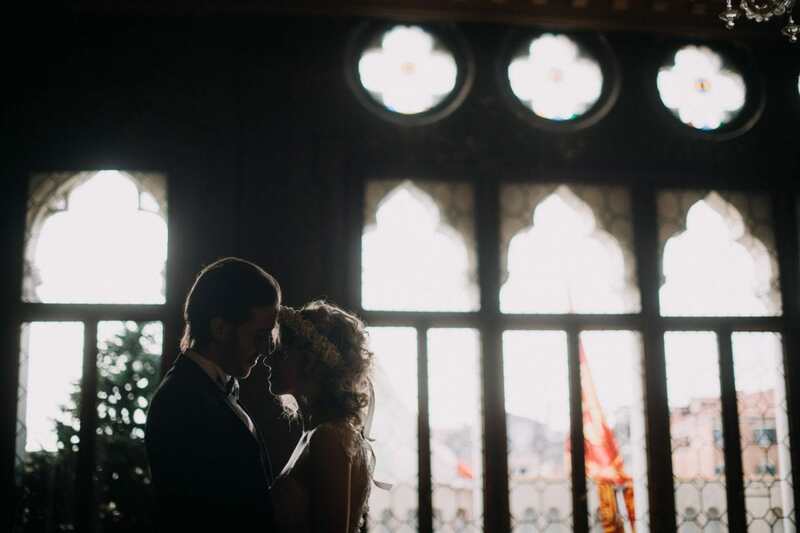 A stunning elopement in Venice, the beauty of a true Venetian palace, a wonderful couple and lots of love! 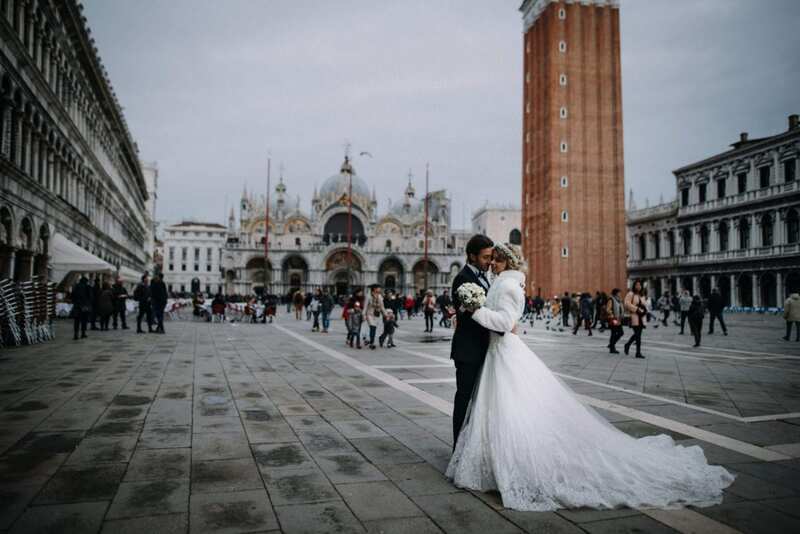 Venice is beautiful and perfect during the winter, few people around and magic matte colors. 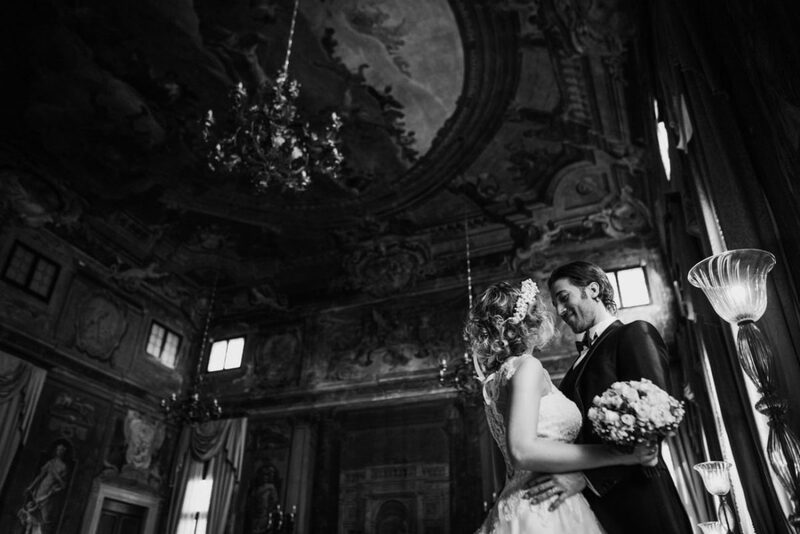 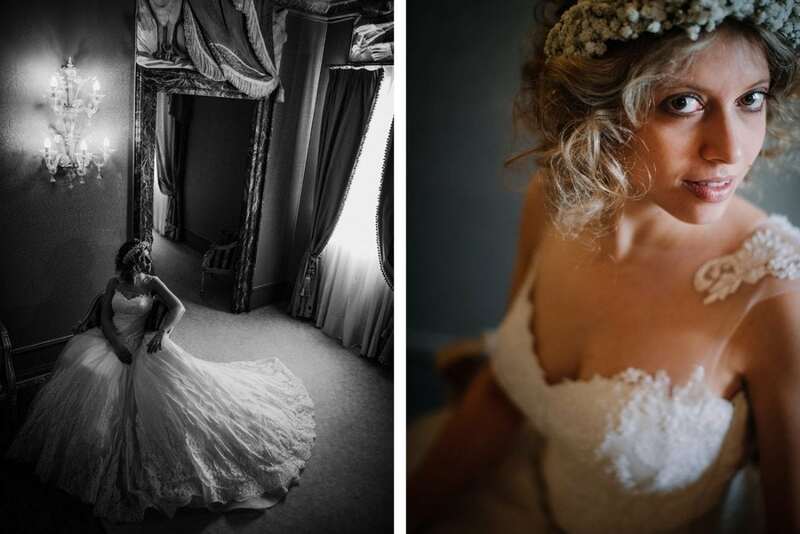 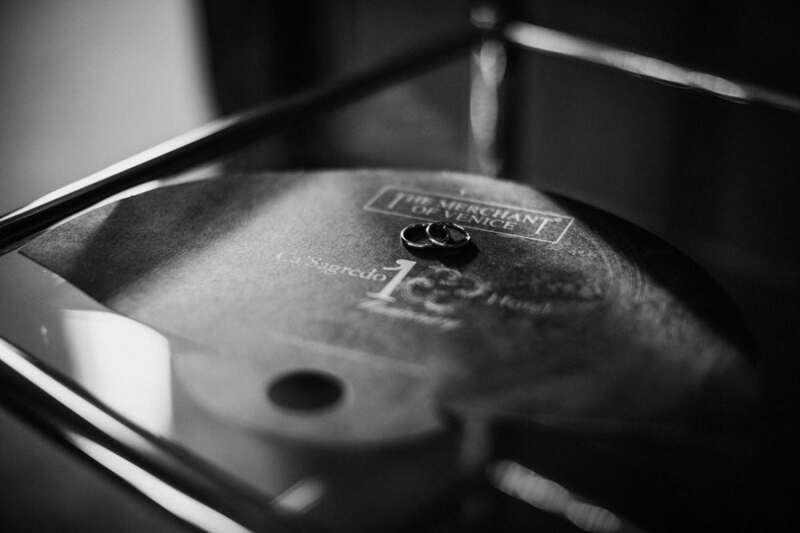 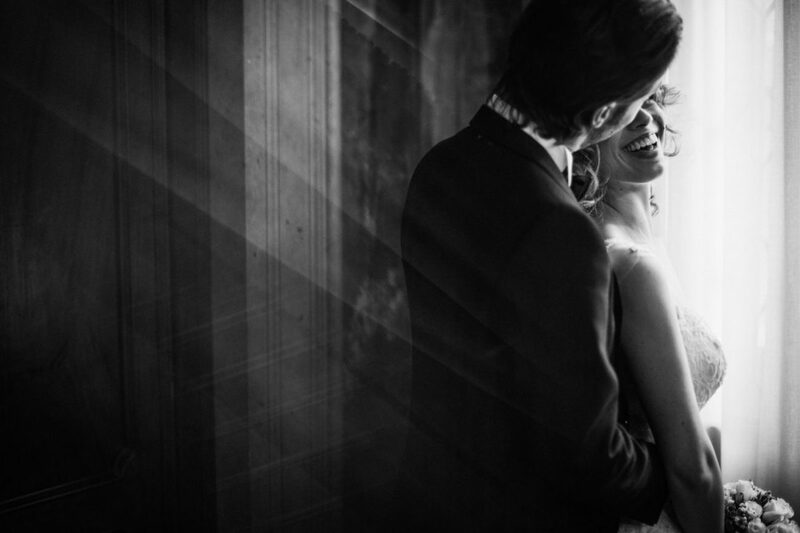 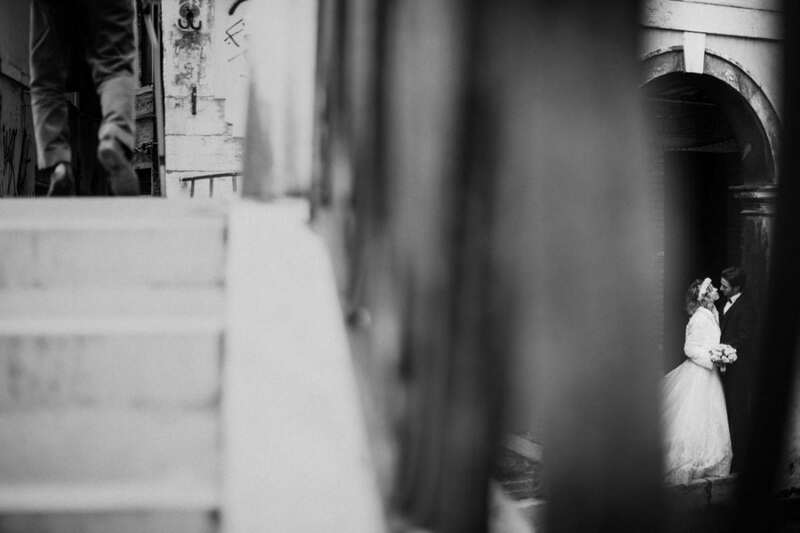 A wonderful intimate wedding in Ca Sagredo – enjoy! 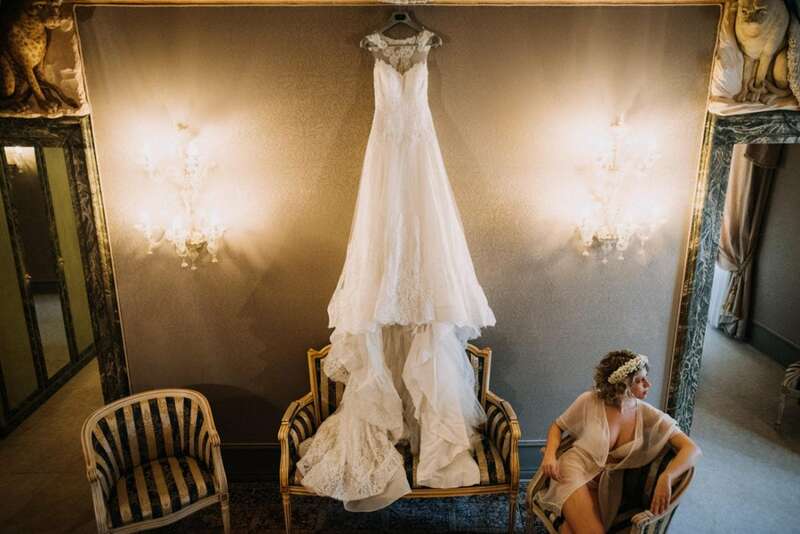 We love shooting elopements, so beautiful and unique! 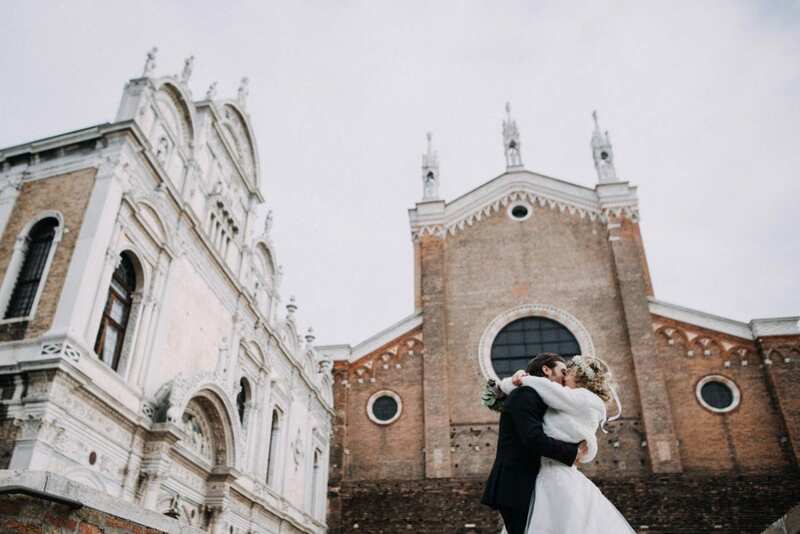 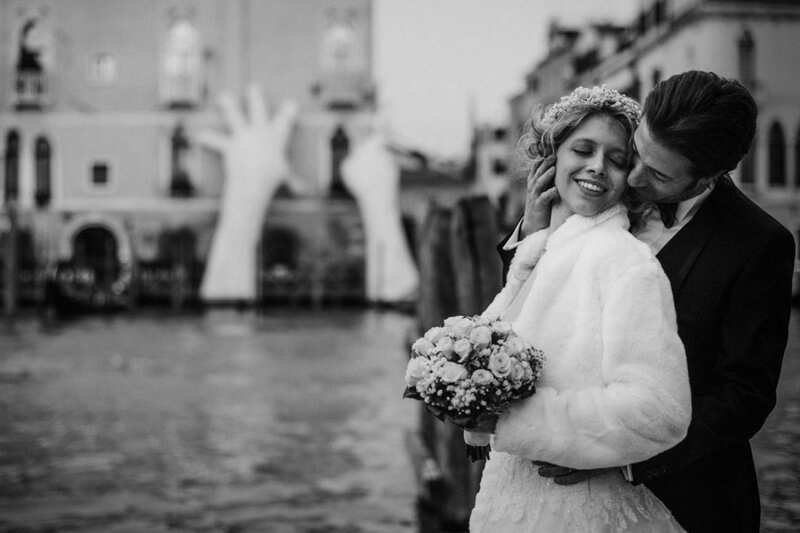 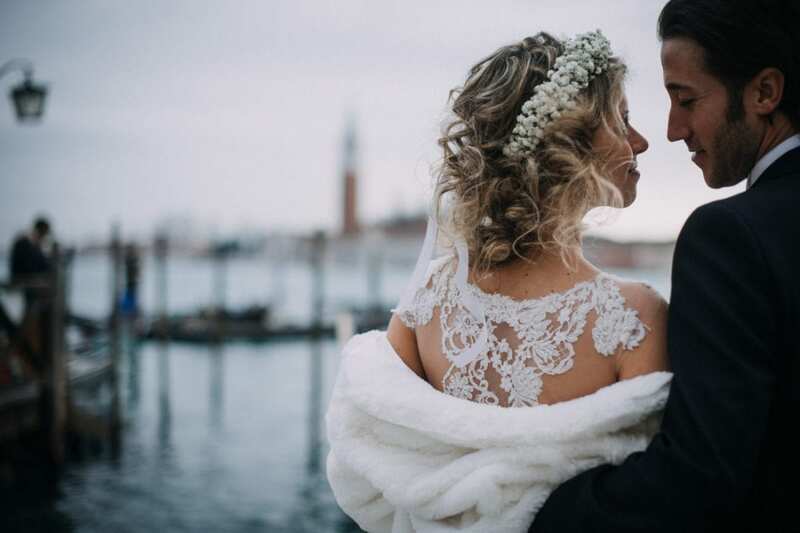 Many couples choose Venice as the perfect location for their wedding. 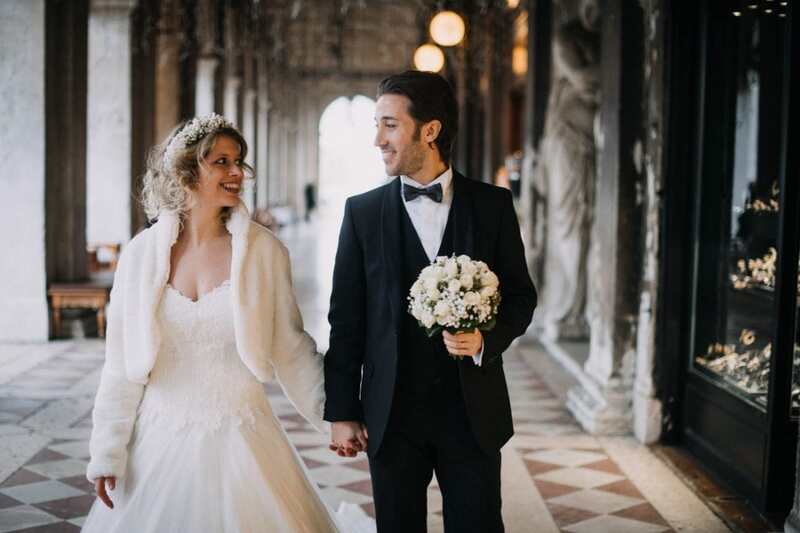 Not many of them choose to get married during the winter, but this wedding at Ca Sagredo proves that Venice is stunning at any season! 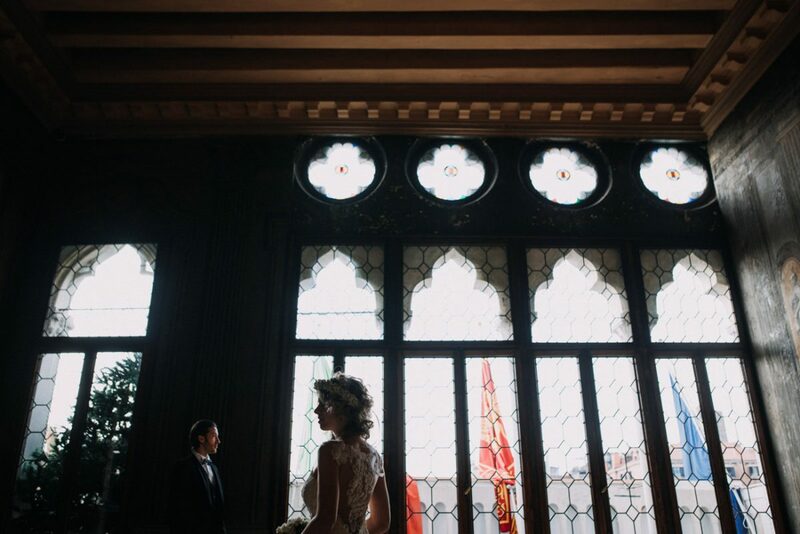 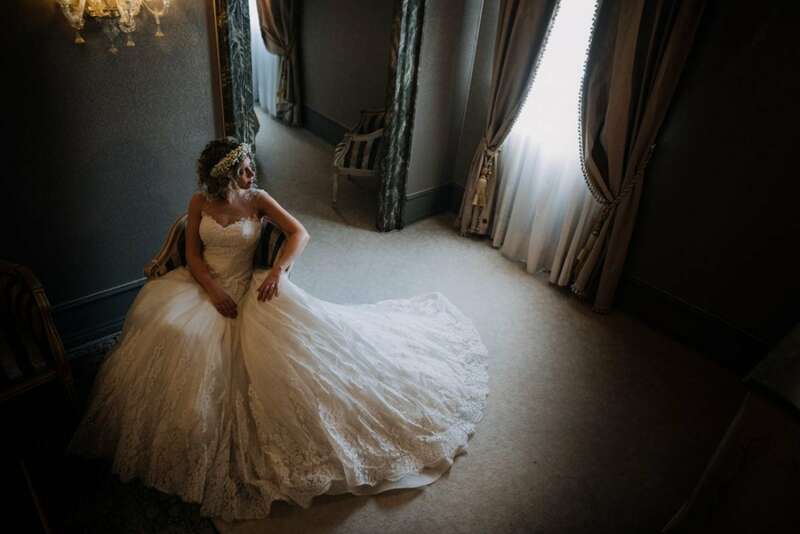 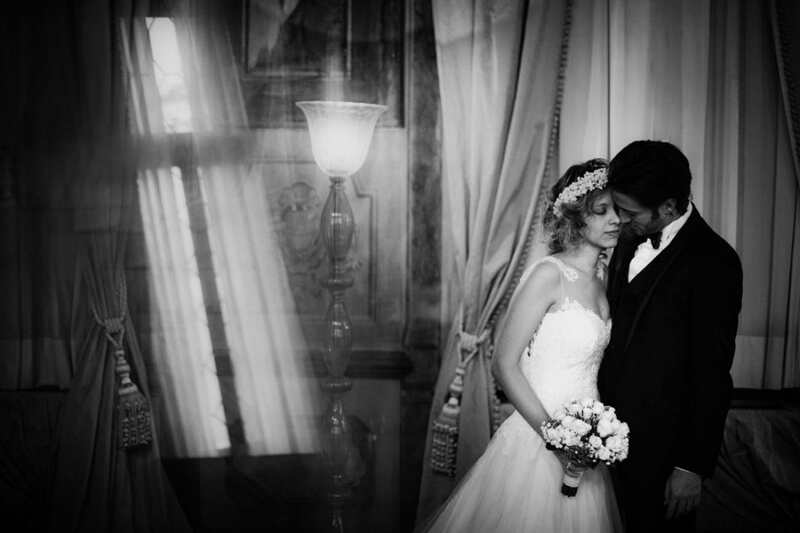 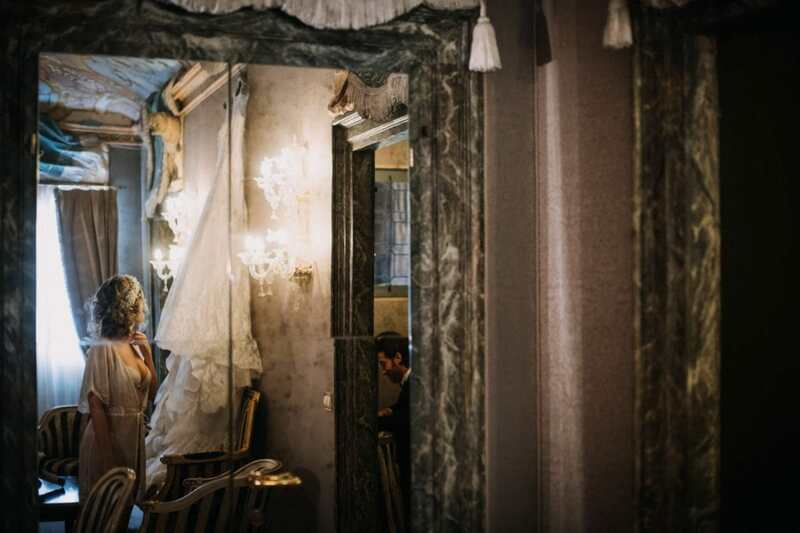 Mattia and Elisa got ready separately in a stunning suite at Ca Sagredo. 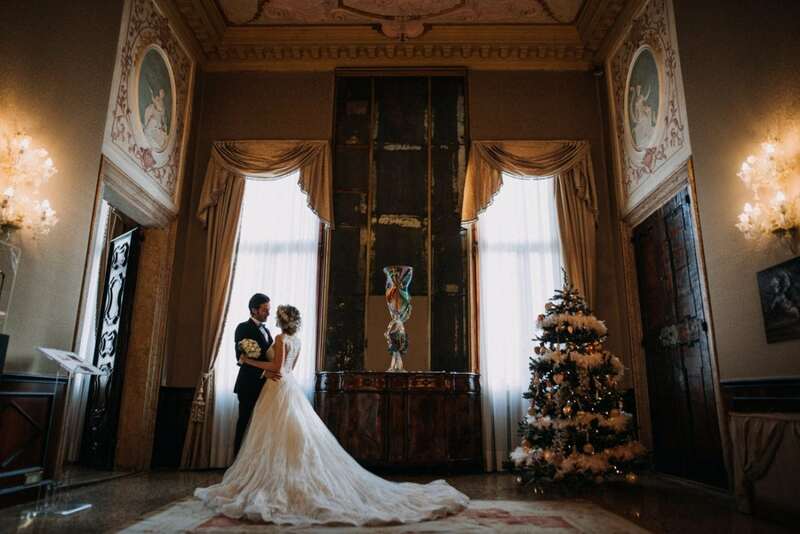 They were staying in the Suite 316, formerly known as Sala degli Stucchi – a beautiful frescoed suite, with a large bedroom and two beautiful halls. 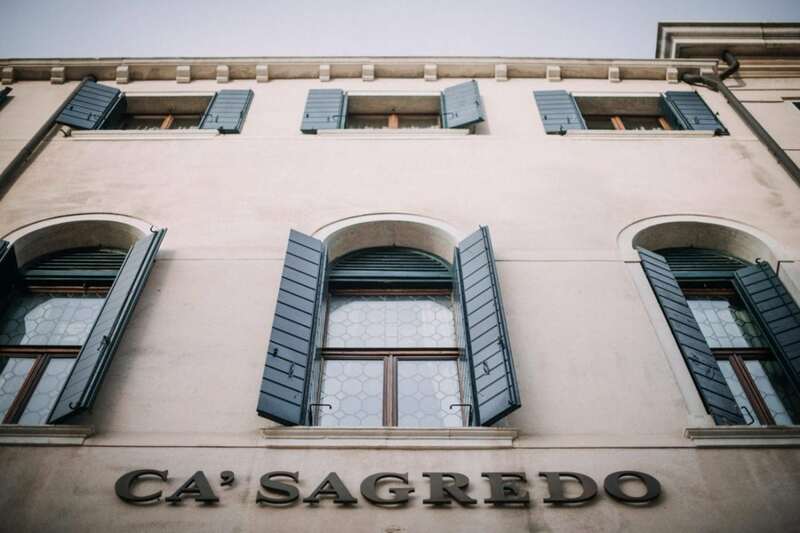 Ca Sagredo, now a 5-star hotel, is a stunning historical palace: it was first built in the late Fourteenth Century, then totally restored during the Venetian Reinassance. 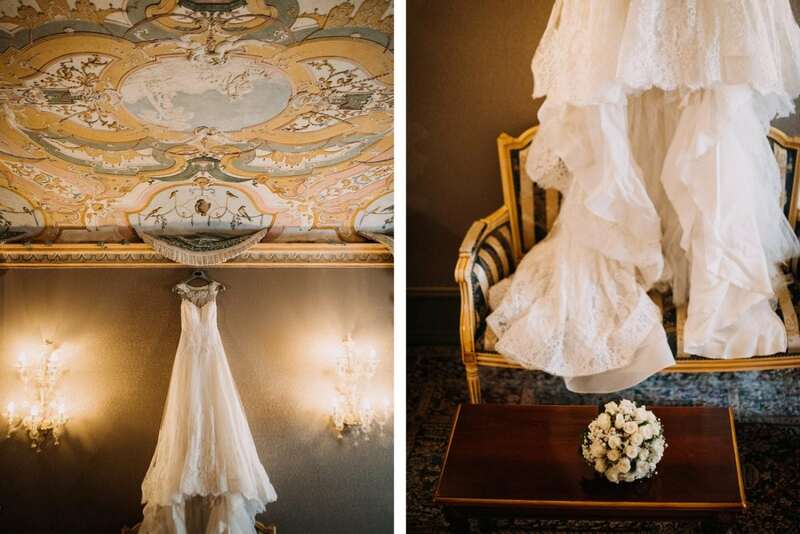 Every corner of it is just amazing! 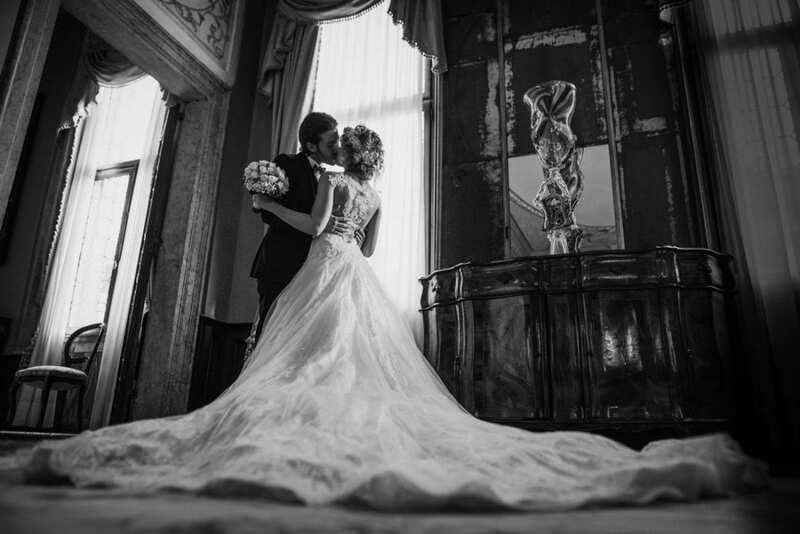 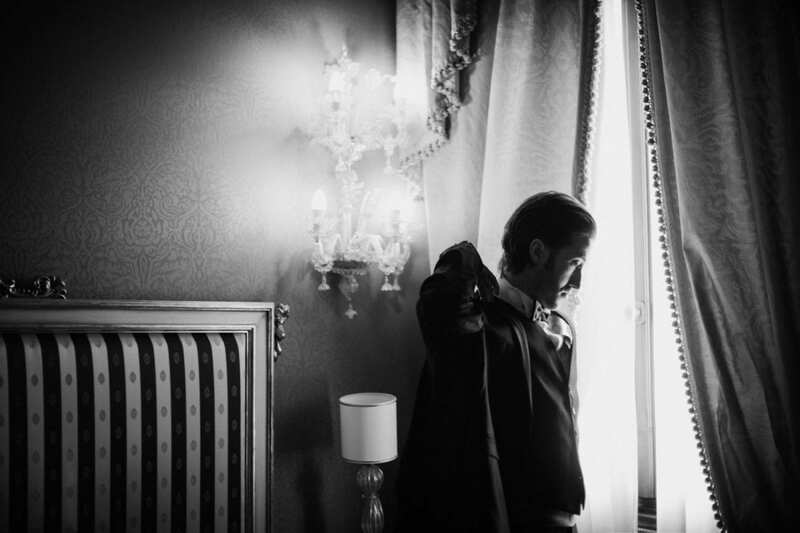 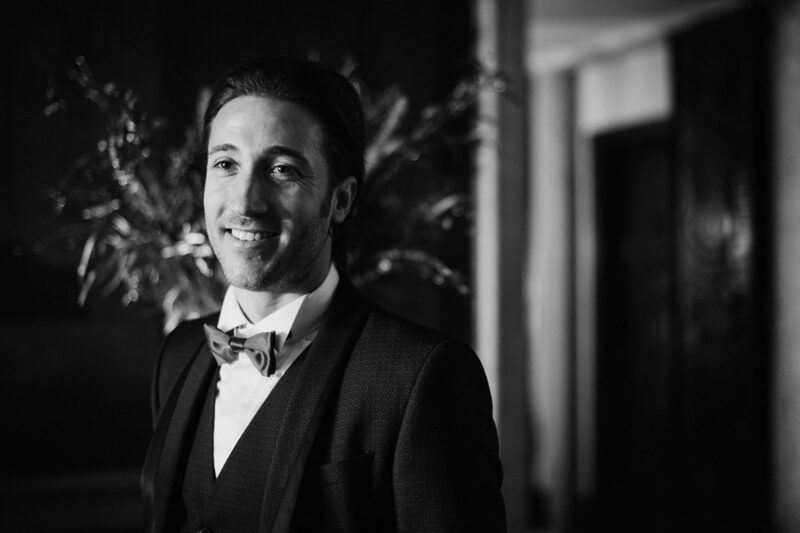 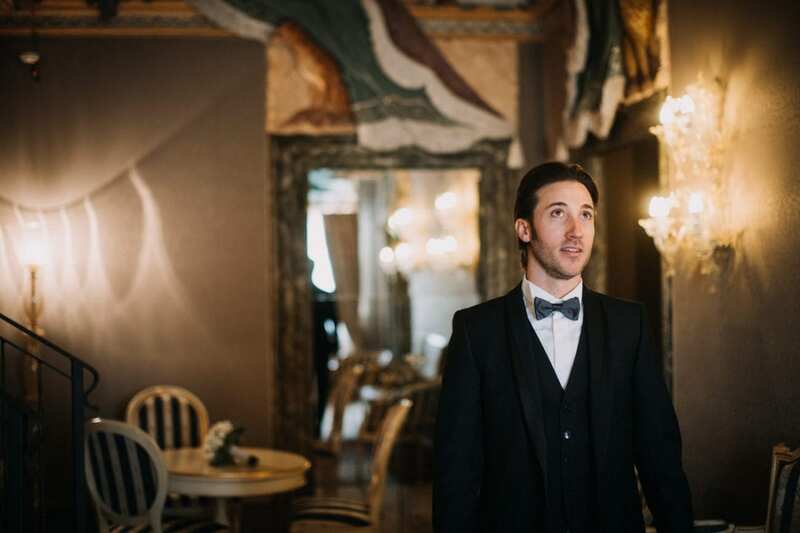 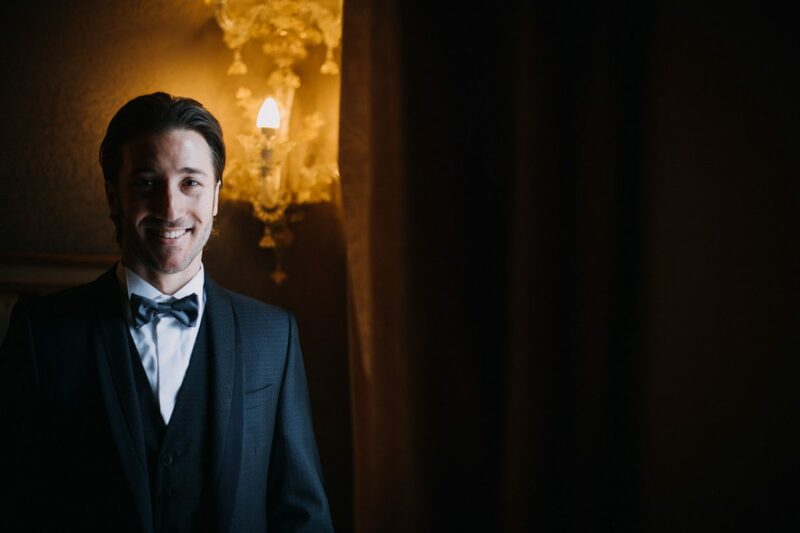 Mattia put on his wedding suit in the main bedroom, while Elisa was getting ready in the large hall of the suite. 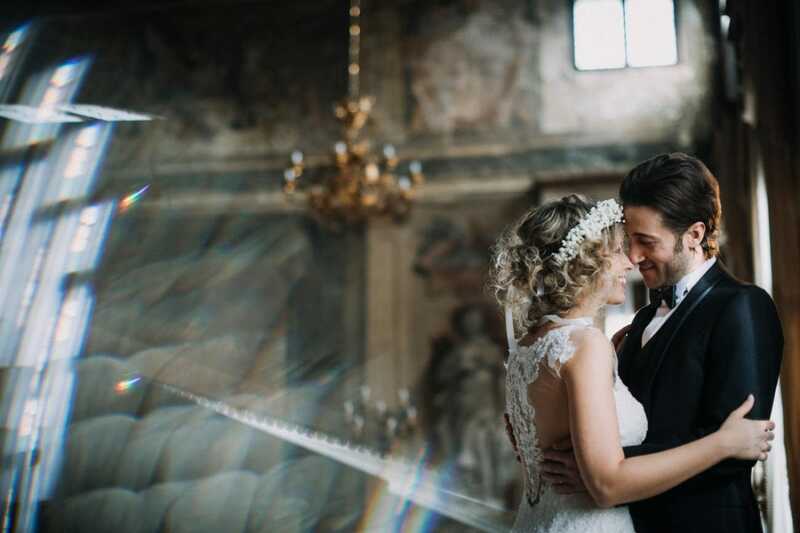 There they had their first look, too: they were so excited for this moment to happen! 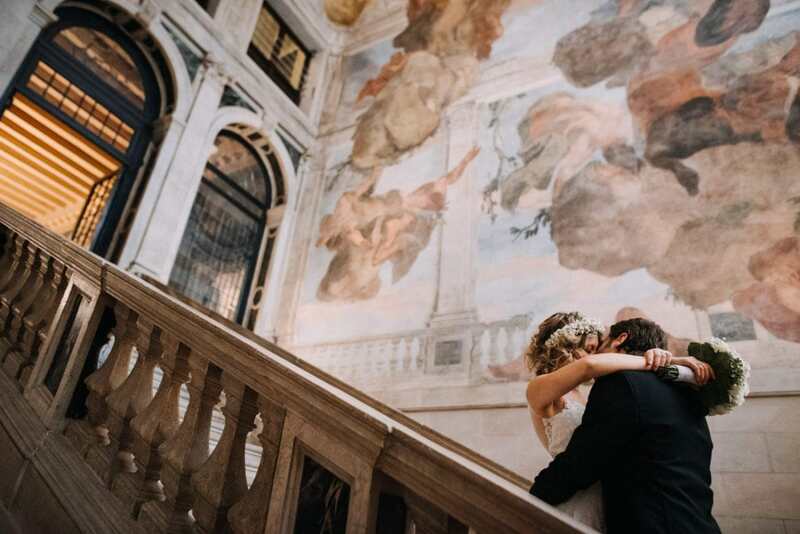 Hand in hand, they climbed the main stairs up to the halls of the first floor. 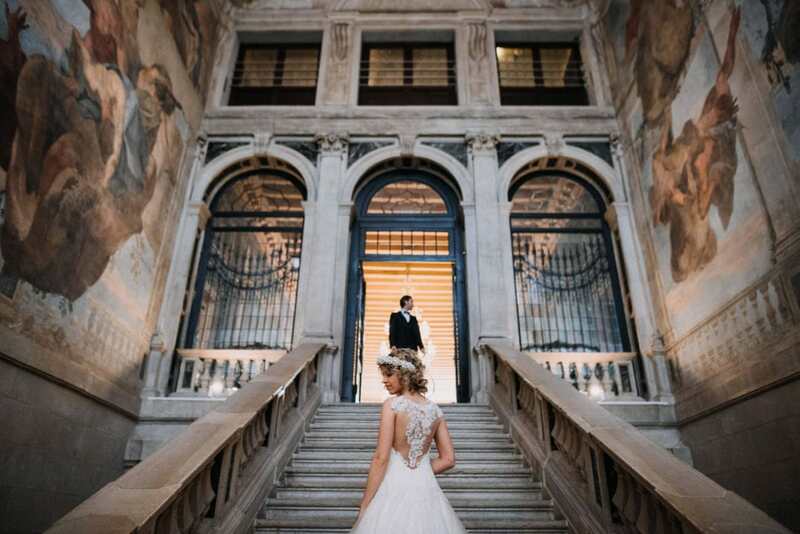 All these halls are just stunning: frescoes, marble, and the typical Venetian architecture. 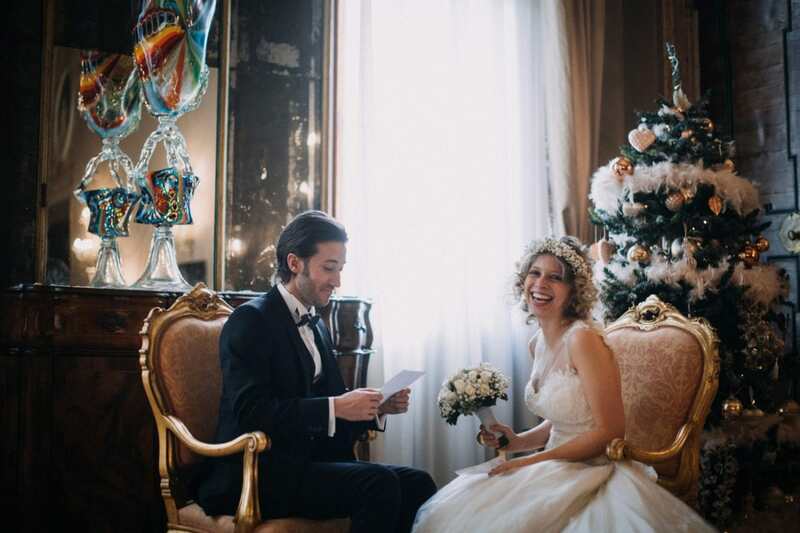 Elisa and Mattia read their vows and exchanged their rings in a smaller, private hall in front of the Christmas tree. 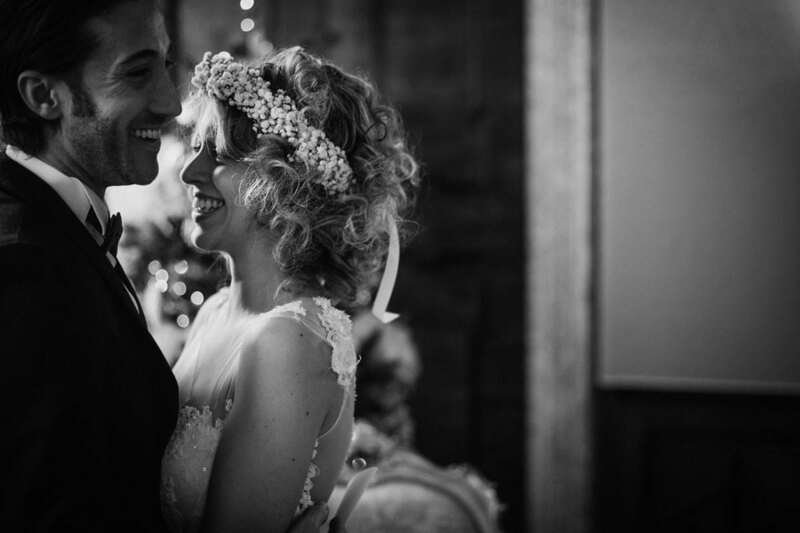 It was such a lovely moment! 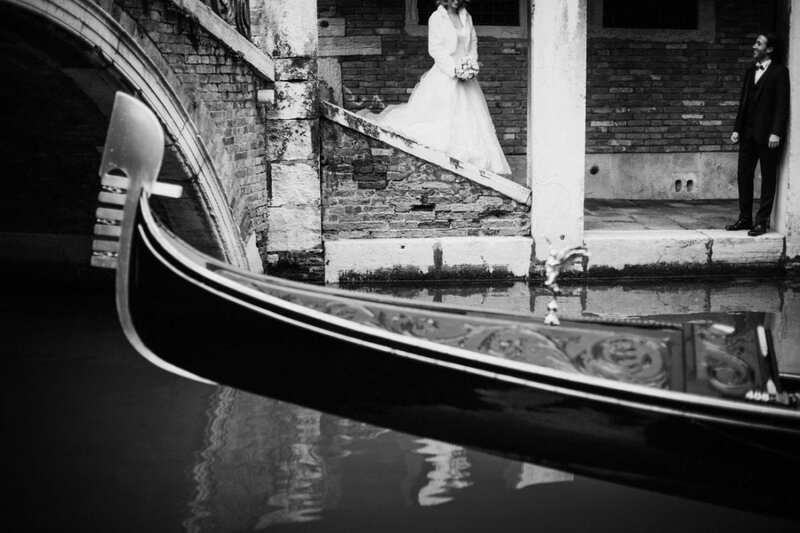 We had some couple photos around the halls of Ca Sagredo, so beautiful and truly Venetian. 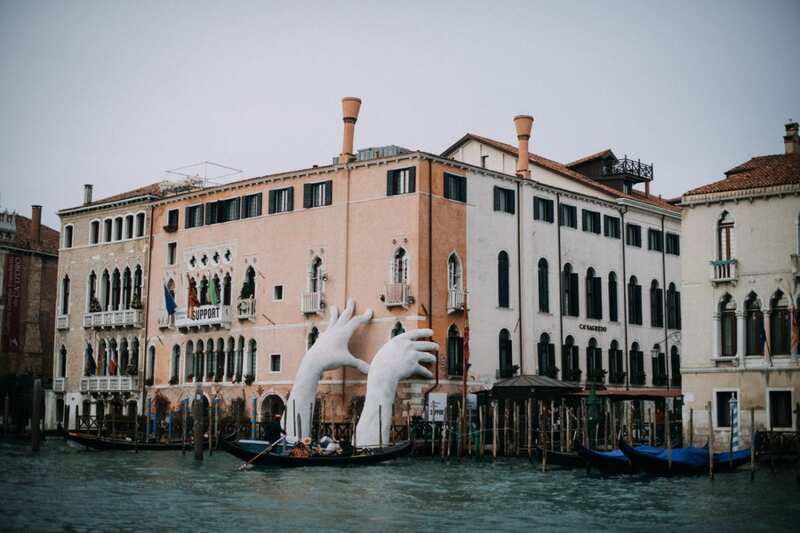 Later we went out of the hotel and had a walk around the city. 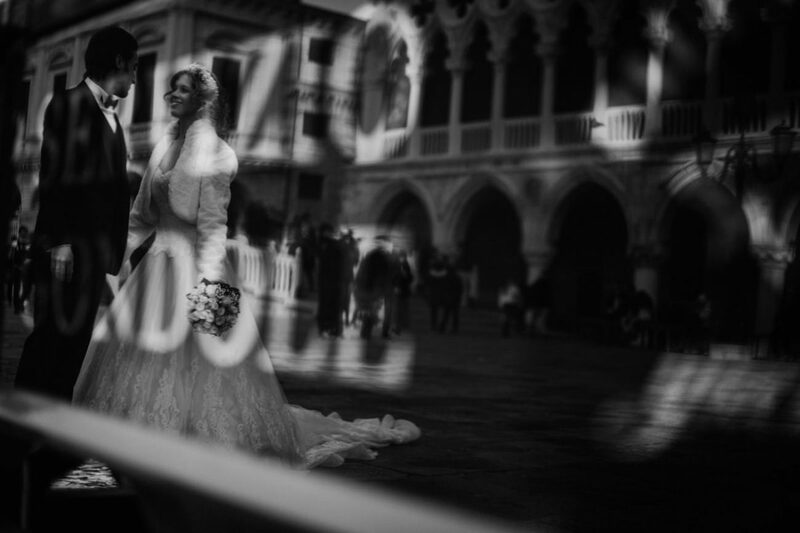 Even though it was early January, the weather was not too cold, and Venice was still shiny with all the Christmas decorations on. 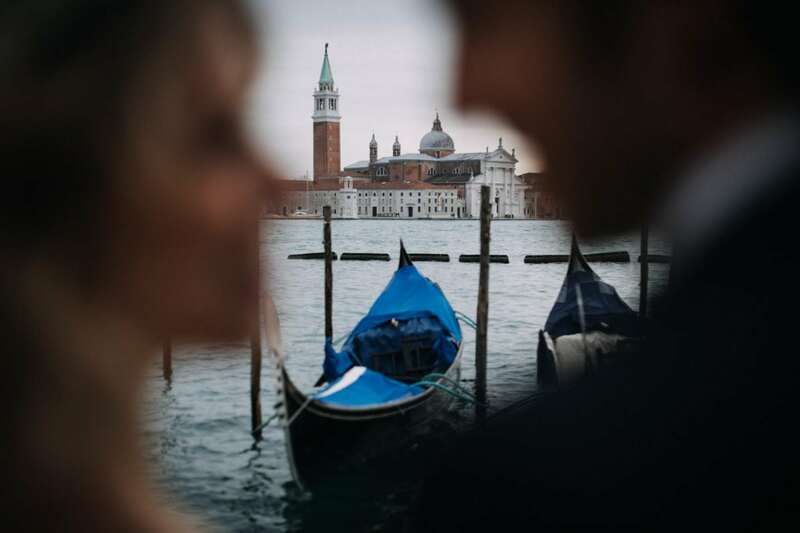 We had a very Venetian couple shooting in the less touristic areas of the city, then walked back to Ca Sagredo. 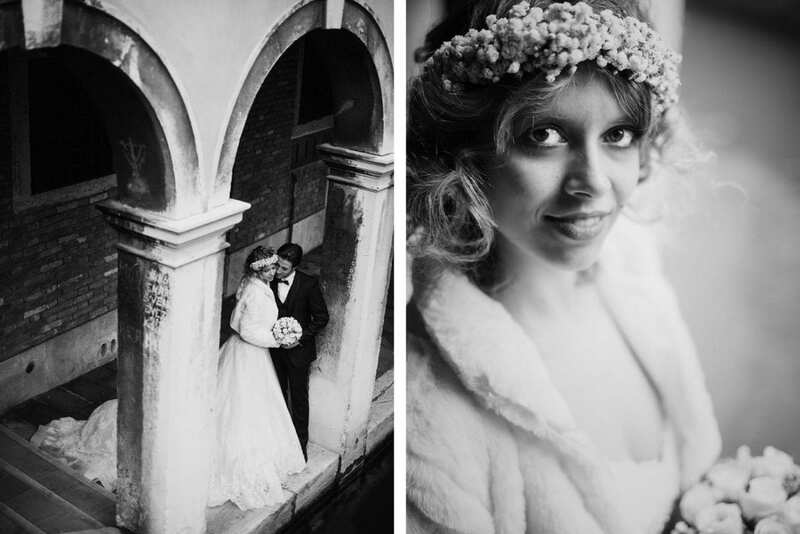 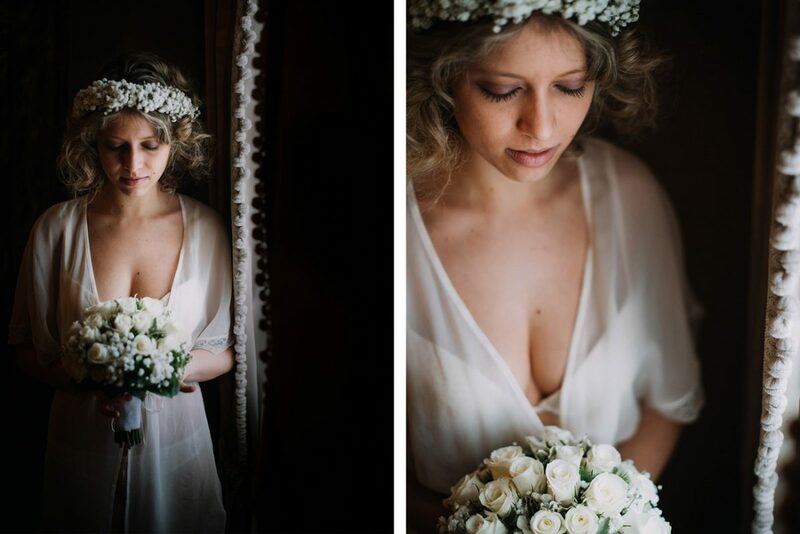 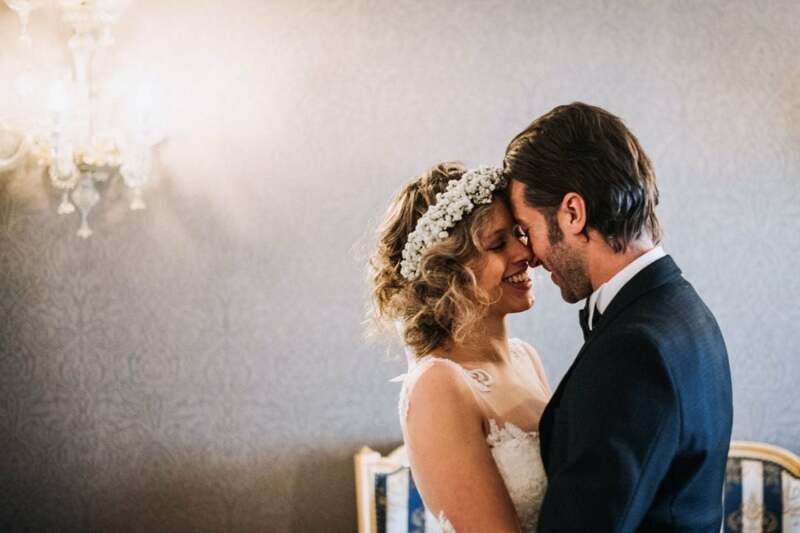 A stunning elopement, a lovely winter Wedding in Ca Sagredo!